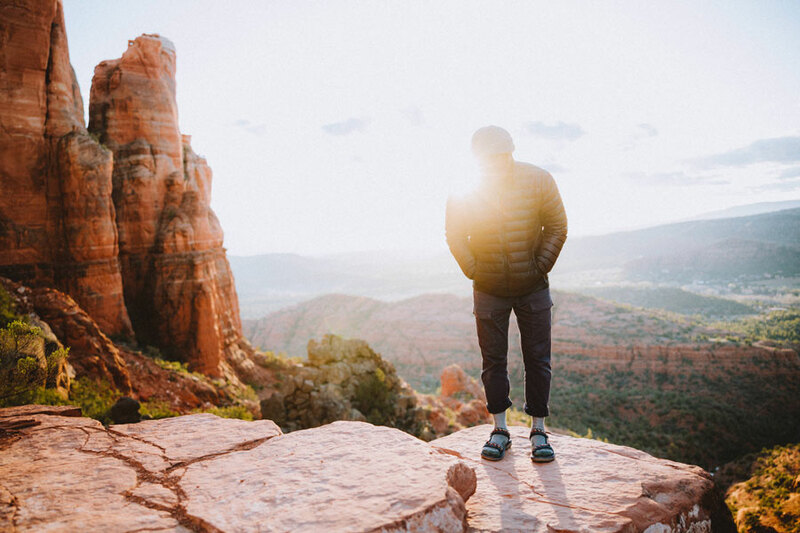 Photos by Teva Explorer Grant Puckett. 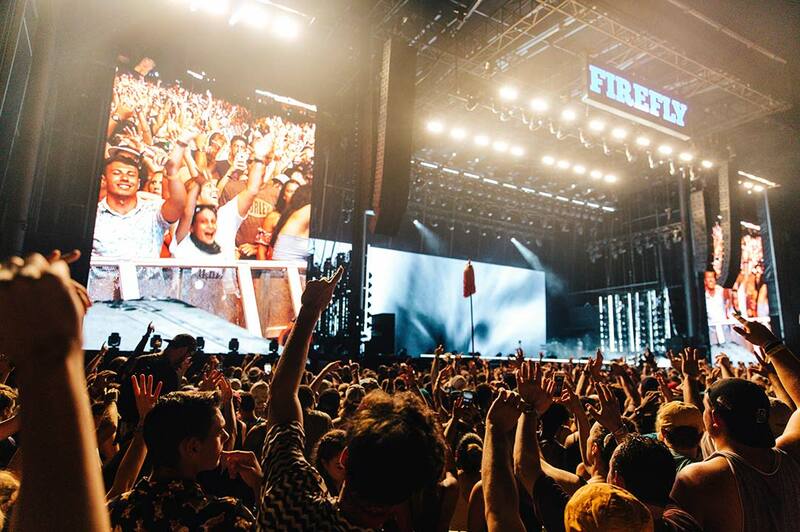 The headliners were enough to satiate even the most unimpressible music fans: Kendrick Lamar, The Killers, Arctic Monkeys and the legendary rapper Eminem. 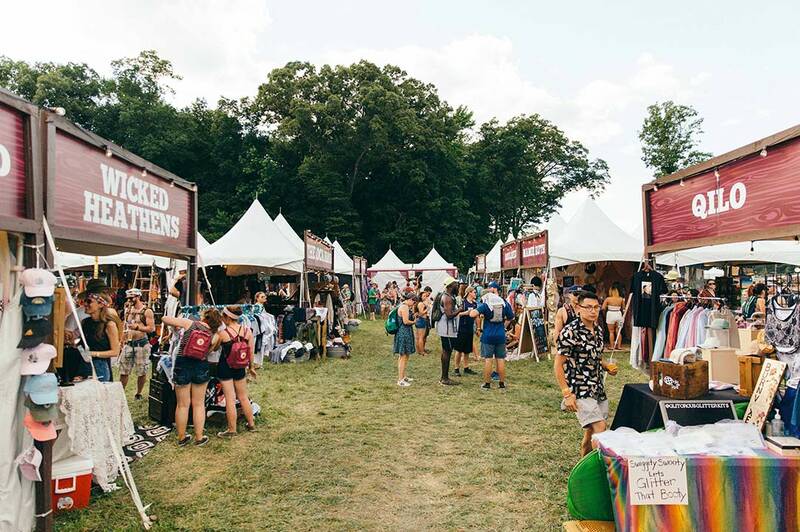 But it was when Grant Puckett began drifting away from Firefly Music Festival’s main stage that he discovered what makes this summer gathering in Delaware’s Woodlands so magical. 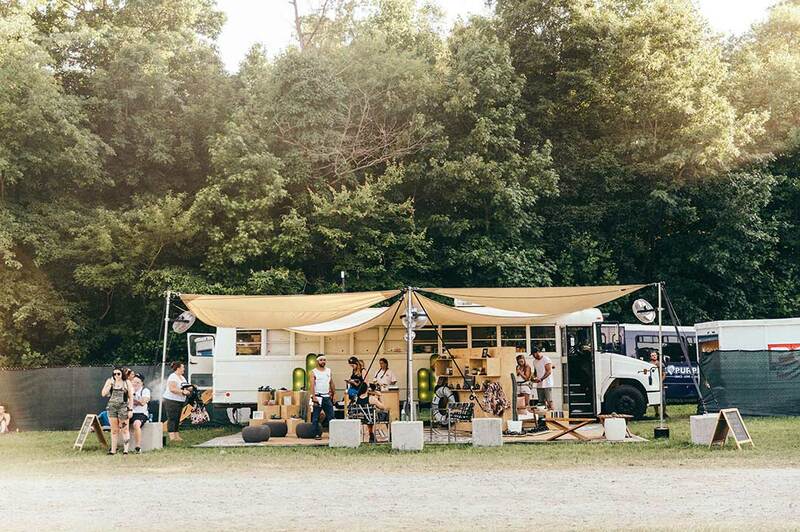 Firefly Music Festival is the second and penultimate music festival on this year’s Teva Outpost tour, a lush wooded wonderland set against the warm and breezy East Coast summer. 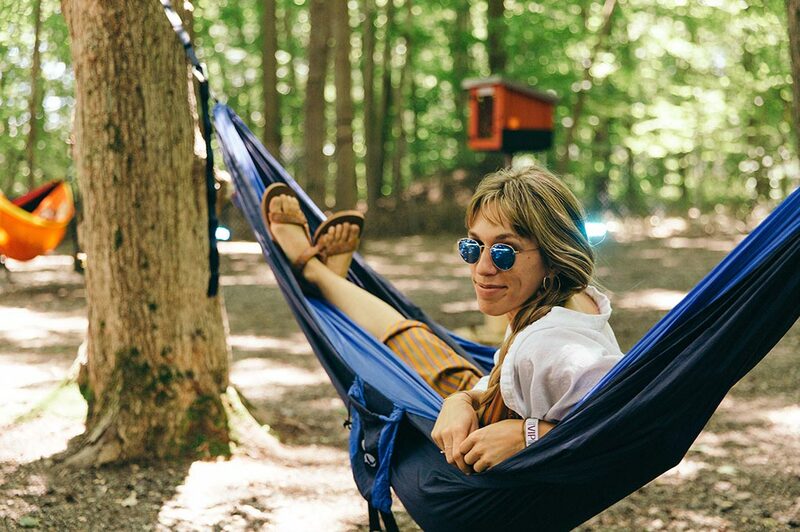 Last weekend, Teva Explorer Puckett and friends geared up in new sandals at our big white bus and ventured out into the festival grounds. 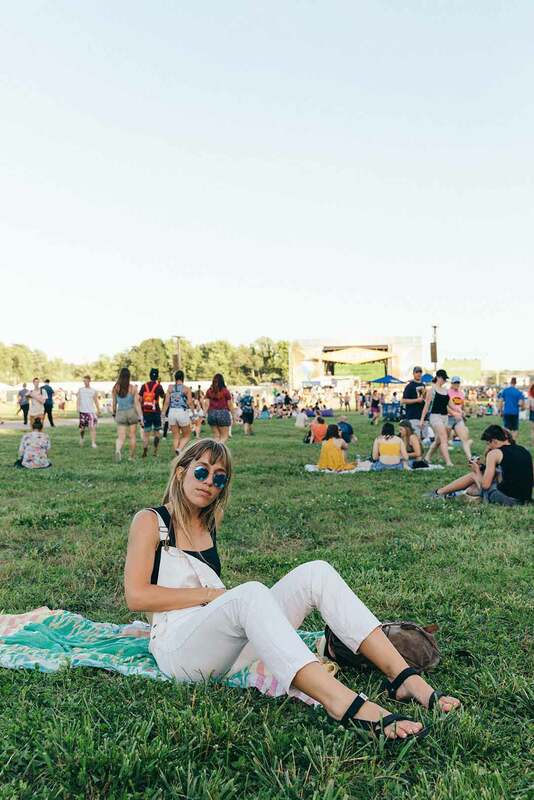 Shop the Music Festival Style Guide. 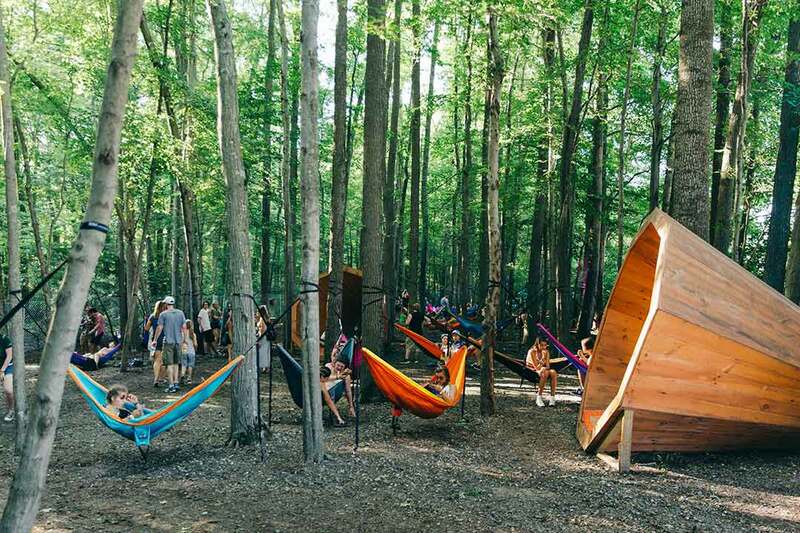 Here, dispatches from Grant’s adventures in the Firefly Woodland Wonderland. 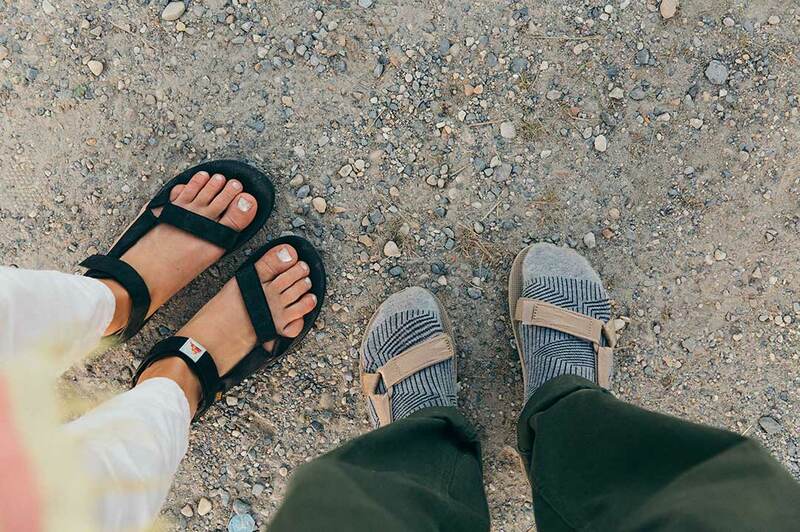 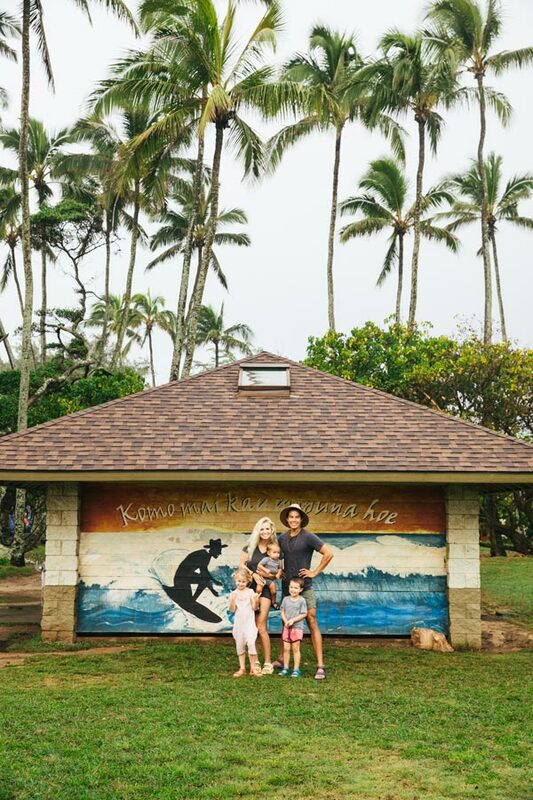 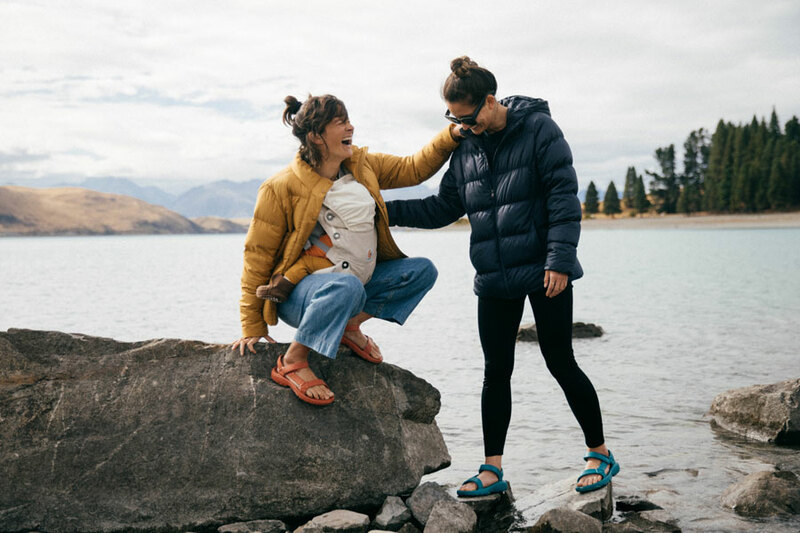 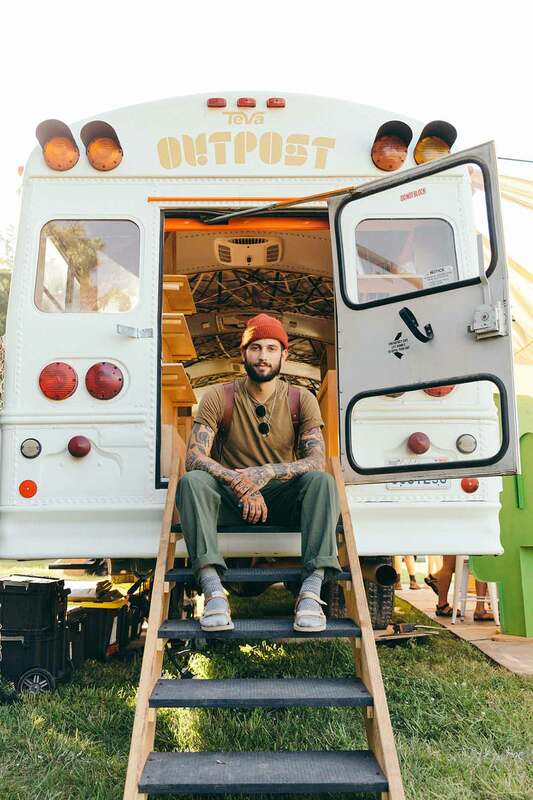 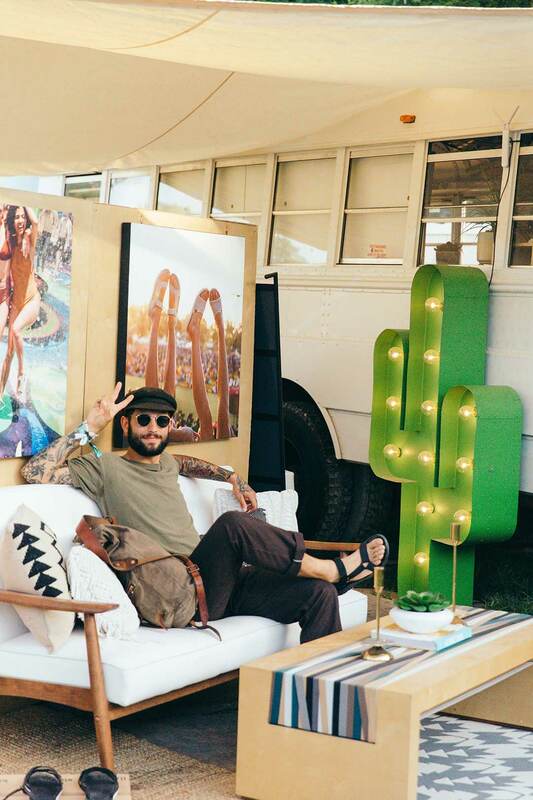 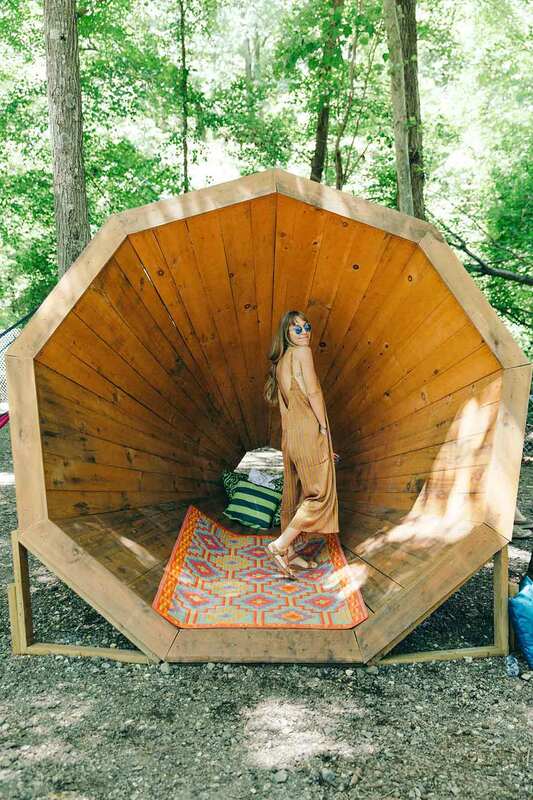 Gear up for the last stop on the Teva Outpost Tour with our Festival Style Guide.